How can medicine help to treat your heart disease? Medical doctors (Cardiologists and Family Doctors) treat heart disease with many medications such as Aspirin, Beta Blockers, ACIs, and Cholesterol-lowering agents (such as Crestor or Lipitor). How high is the success rate of treating heart disease in Canada? 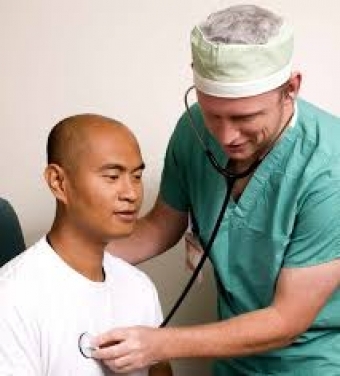 Can Naturopathic Medicine help patients with Heart Disease? 1- Prevention of the Heart Disease: which can be achieved by many ways that Naturopathic Medicine can help with such as improving the diet of patients, designing a proper physical activity program that suits different patients with different health needs and the heart condition. 2- Supplementing patients with natural supplements that support the Heart Health such as the Herb Hawthorne, and Rosemary. 3- Acupuncture to specific points linked to the heart meridians that help to improve the heart function, blood flow to different organs, and reduce stagnation or stasis of blood. 4- Reducing the Oxidative Stress which is caused by exposure to a different chemical and physical stressors such as the high lipids and sugars. This can be achieved by removing the causative agents or stressors using chelators or just changing the lifestyle. Also administering antioxidants such as intravenous vitamin C and Glutathione can be very helpful.